Armin van Buuren, ranked as the world's number one DJ, hosts a radio show and podcast called "A State Of Trance" which is estimated to have around 20 million weekly listeners around the world. 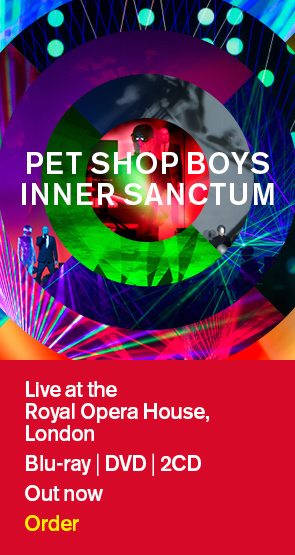 This week he opened his show (May 30) with "Vocal", the upcoming single by Pet Shop Boys. A link to the podcast on iTunes is below.